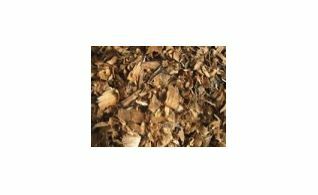 Oak chips, oak cubes and oak sticks enhance the flavour of your wine. 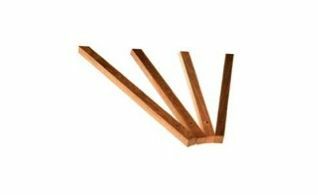 There are the options of American or French oak options as well as different varieties of it. 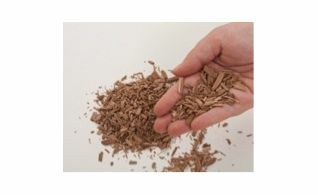 American oak sticks light toast to add flavour to your wine. 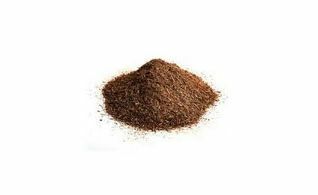 French oak chips heavy toast to add flavour to your wine. 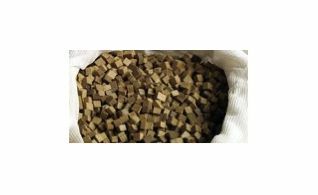 French oak cubes medium toast to add flavour to your wine. 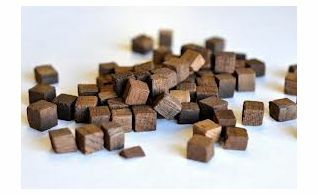 Hungarian oak cubes heavy toast to add flavour to your wine. 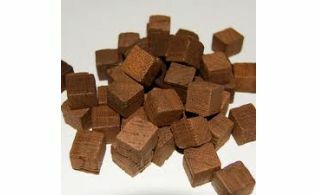 Hungarian oak cubes light toast to add flavour to your wine. 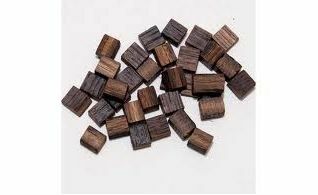 Hungarian oak cubes medium toast to add flavour to your wine. 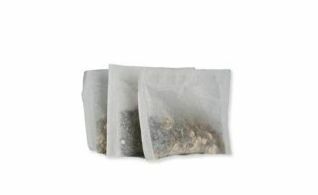 Oak powder in tea bags to add flavour to your wine.